During the International Year of Soils 2015 promoted by the UN, Italian surveyors renew their coalition with Legambiente, together with agronomists and architects; their aim is supporting RIUSO (acronym for Sustainable Urban Regeneration, meaning re-use), which is a new economic and social model bringing the human being, the human relations and the quality of life in the spotlight again. GeometrInExpo2015: thanks to all the members supporting us! Please, note that you can ask your Association for discounted tickets. “My name is Francesco Viglienghi, I am a member of the Province of Lecco Association. First of all, let me congratulate you for your fantastic programme, allowing us, as surveyors, to interact with this pivotal, unmissable world event...”. 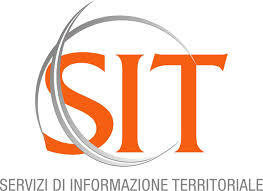 “The evolution of the cadastral system in relation to the SIT” is the theme that has brought together the members of AGIT, the Italian Association of Topographic Surveyors, on the occasion of the 2015 General Meeting. 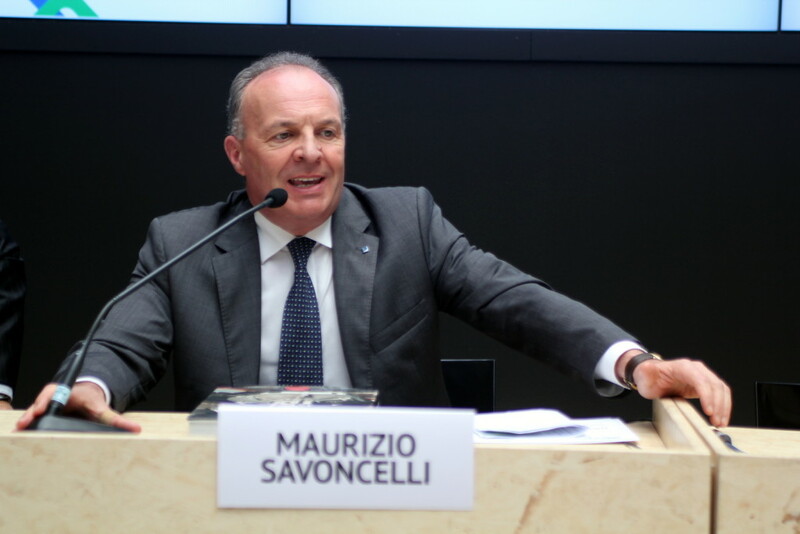 The meeting took place on the 12th of June 2015 at the Galleria Meravigli in Milan, in the framework of the events organised "outside Expo” and within the program of GEOMETRINEXPO. The «Dalla pianificazione igienica degli ambienti alla qualità in tavola» (From the hygienic design of environments to food quality) meeting opened the GEOMETRINEXPO series of meetings focusing on «Sviluppo sostenibile: cultura, ambiente, società. Geometri per la qualità della vita» (Sustainable development: culture, nature, society. Surveyors for a high quality of life) organised by the Consiglio Nazionale Geometri e Geometri Laureati (Italian Council of Surveyors and Surveyors holding a degree), the Cassa Italiana di Previdenza e Assistenza dei Geometri liberi professionisti (Italian Welfare and Assistance Fund for freelance Surveyors) and Fondazione Geometri Italiani (Italian Surveyor Foundation) which participate in EXPO Milan 2015 within the “La Fattoria Globale 2.0” (Global Farm 2.0).